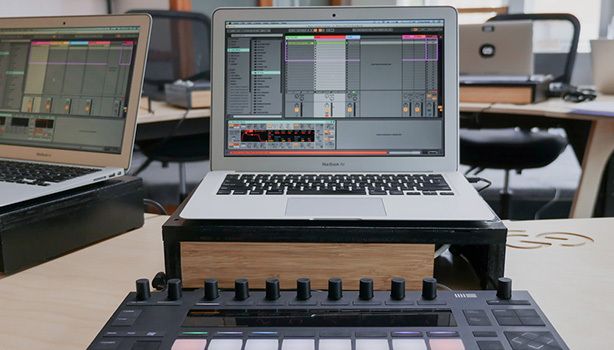 Unlock the full possibilities of Ableton's Push 2 controller instrument and learn the essential workflows to maximise your creativity. 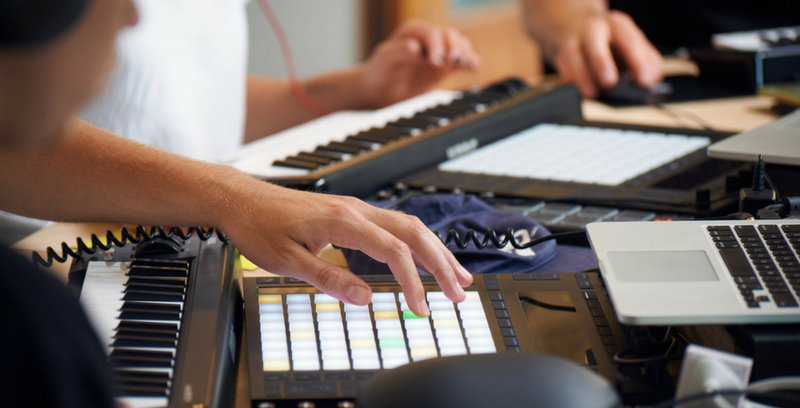 This fun hands-on workshop will have you seamlessly integrating Push into your music production by drafting ideas from scratch, exploring scales for melodies and chords, developing beat-making skills through finger drumming + Push’s inbuilt sequencer, and experimenting with arrangements for your track whilst seamlessly navigating around Ableton’s incredibly intuitive instrument. Take your eyes off the computer screen and experience the full power of your creativity with Ableton's Push 2 controller. NB. Push 2 controllers are provided, you do not need to own a Push to attend. For more info, you can request a detailed syllabus by contacting us via phone on 02 8065 6913 or email. Learn from Australia’s #1 artists, certified trainers and the people making it happen. 1 x 3-hour face-to-face intensive session. 2 weeks on-going trainer & student support. 1 FREE one-on-one 30 minute catchup sessions available with our student support team (within 1 month of completing your Ableton Push Workshop). Can I bring my own Push? Yes you can, however we have Push 2 controllers available for you if required. What skills or experience are needed to do this course? The Focus series is designed for in-depth exploration beyond our Create & Destroy course. You can attend this course if you have either of the following. – Yes you can. For most people we provide all the equipment (headphones, controllers, laptops), but if you have questions specific to your gear, then it’s often best to bring it in.